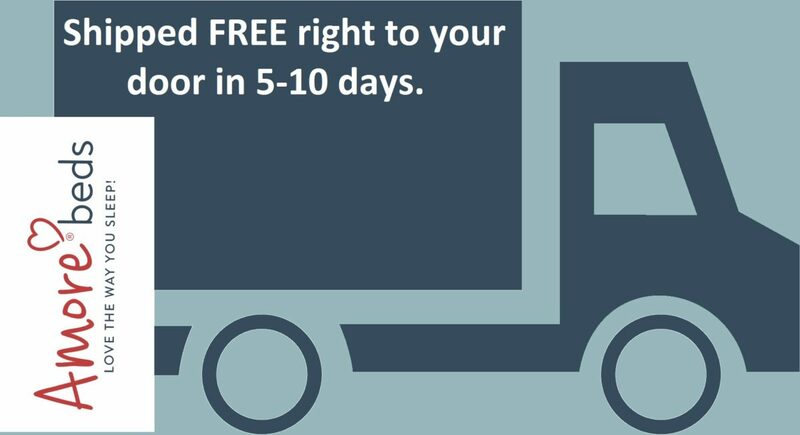 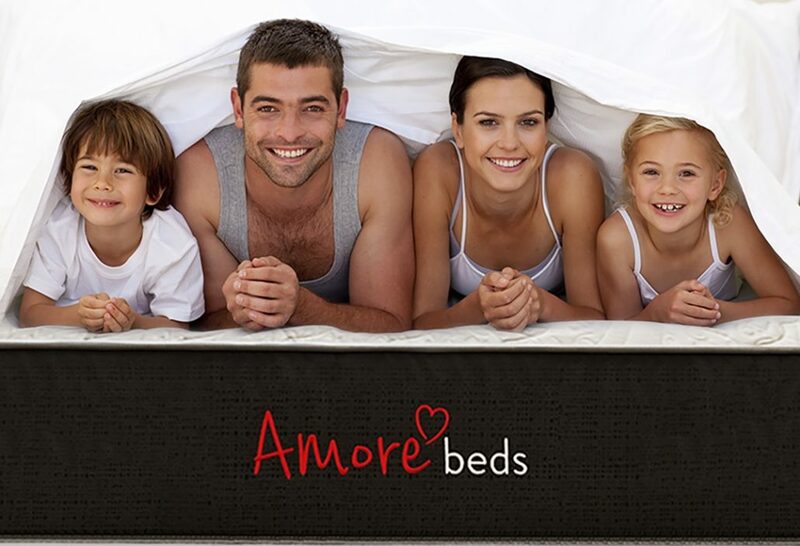 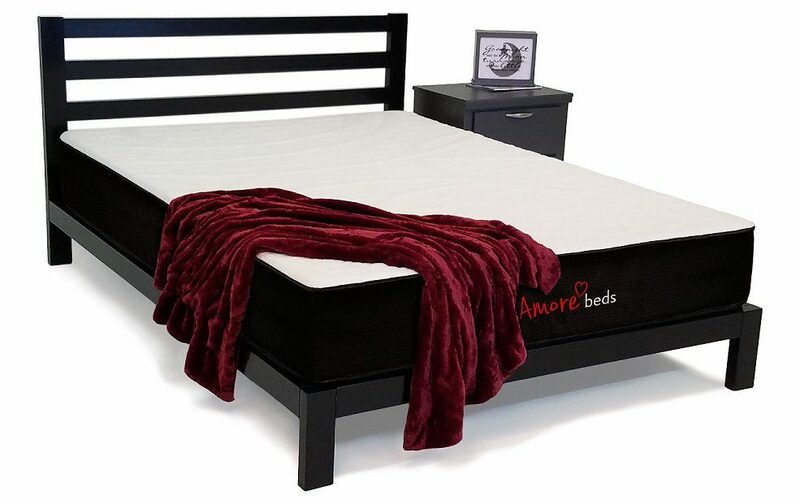 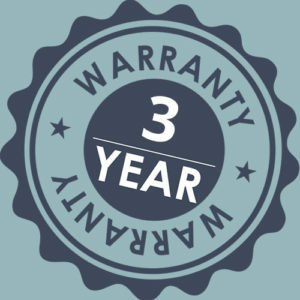 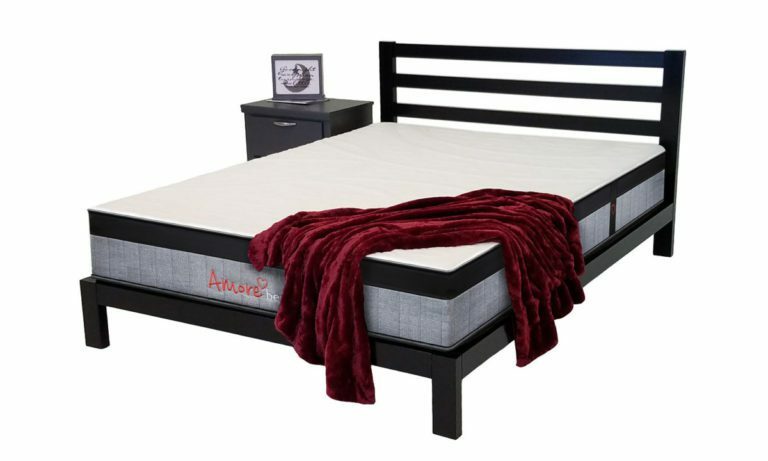 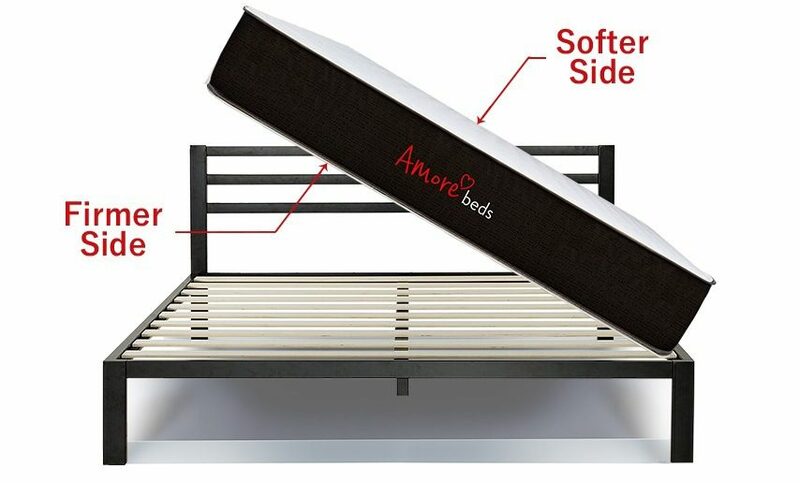 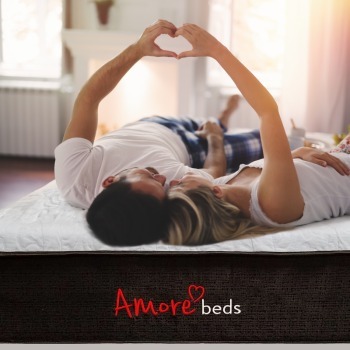 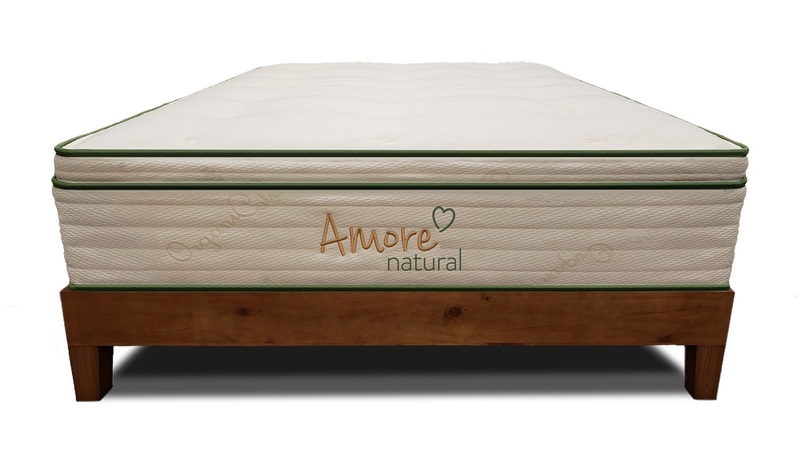 At Amore, it’s our mission to help you get your best rest possible from the moment you touch your mattress. 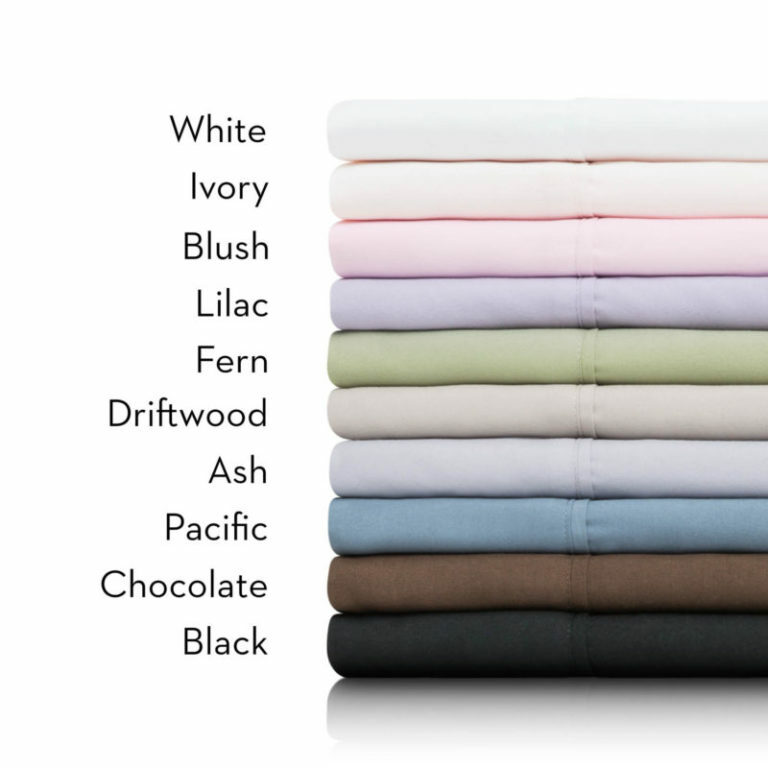 Which is why we offer the highest-quality luxury sheets where you can feel the difference. 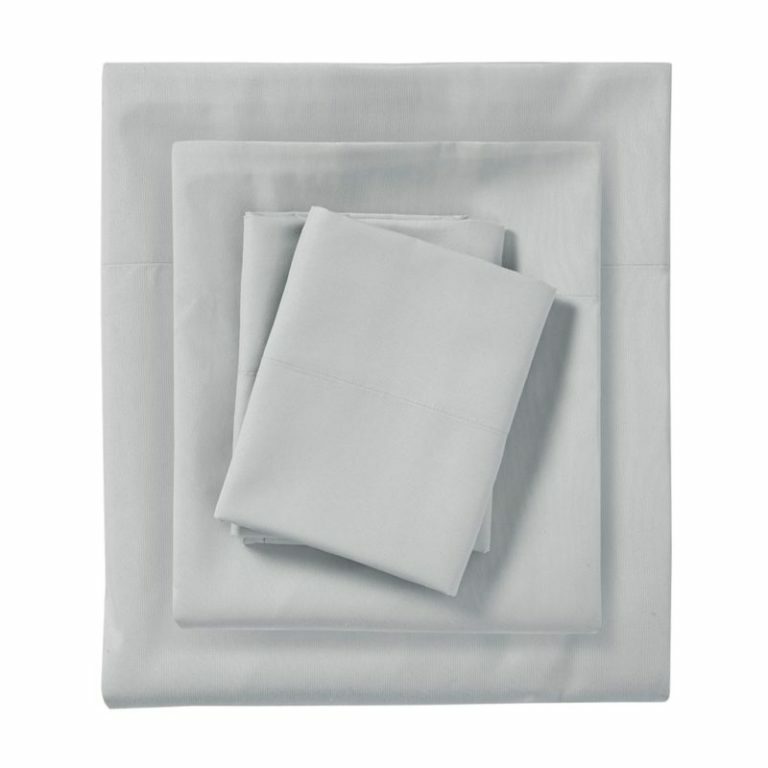 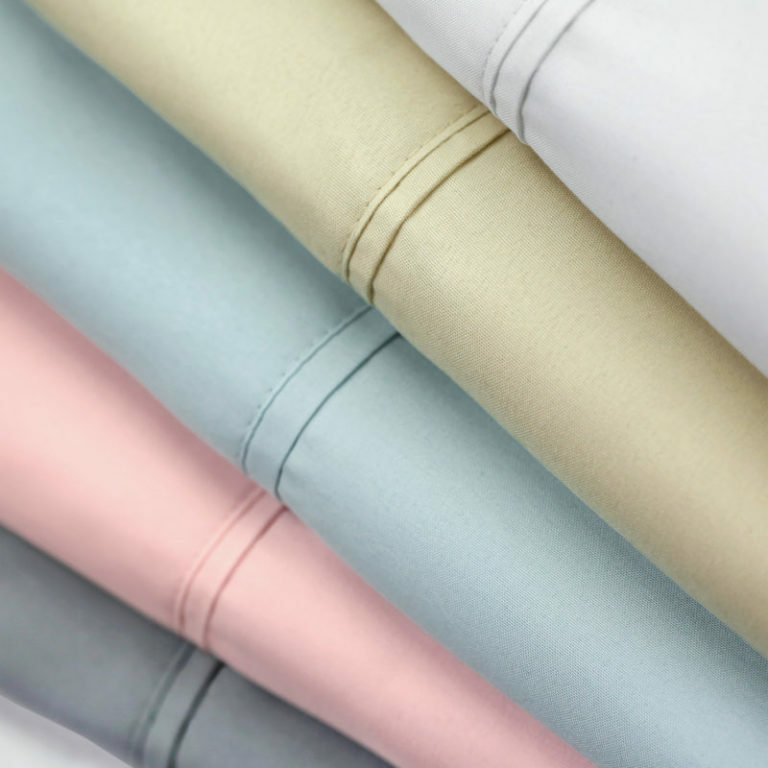 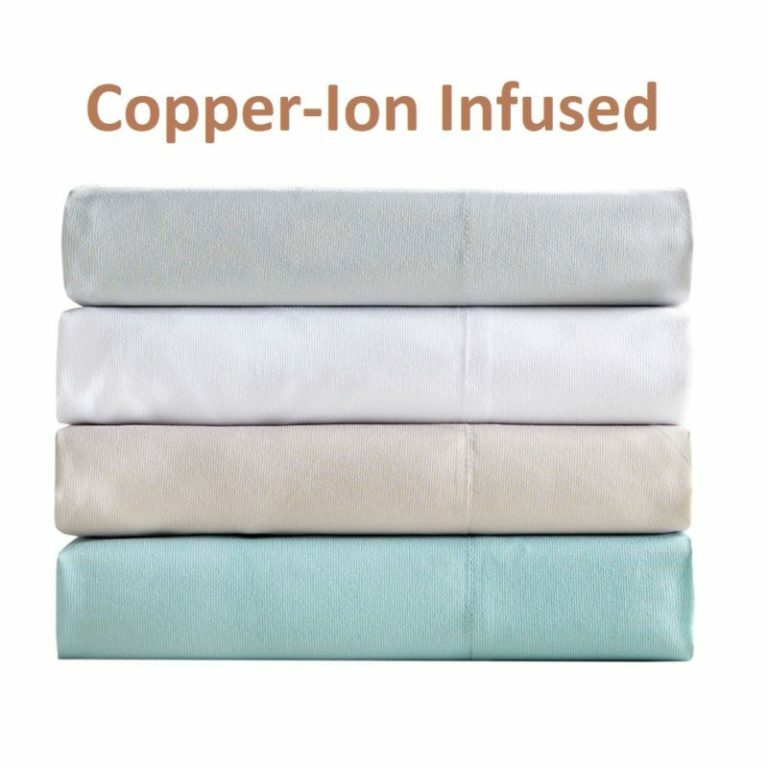 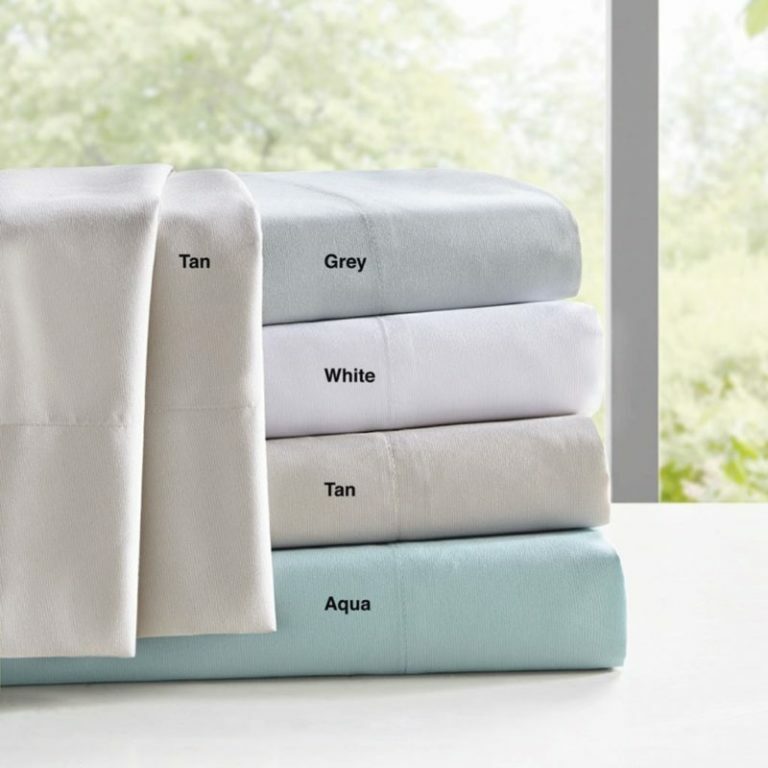 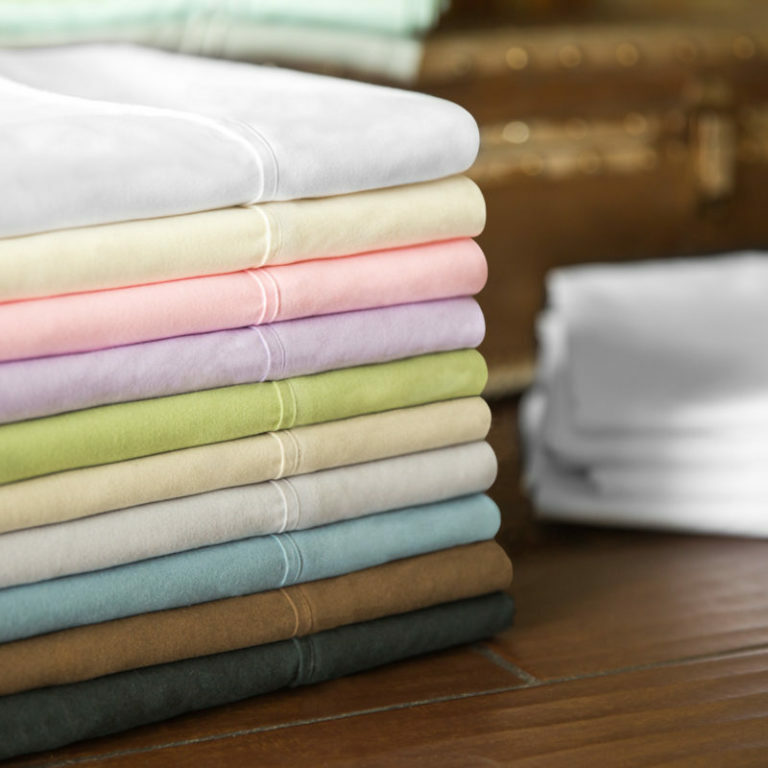 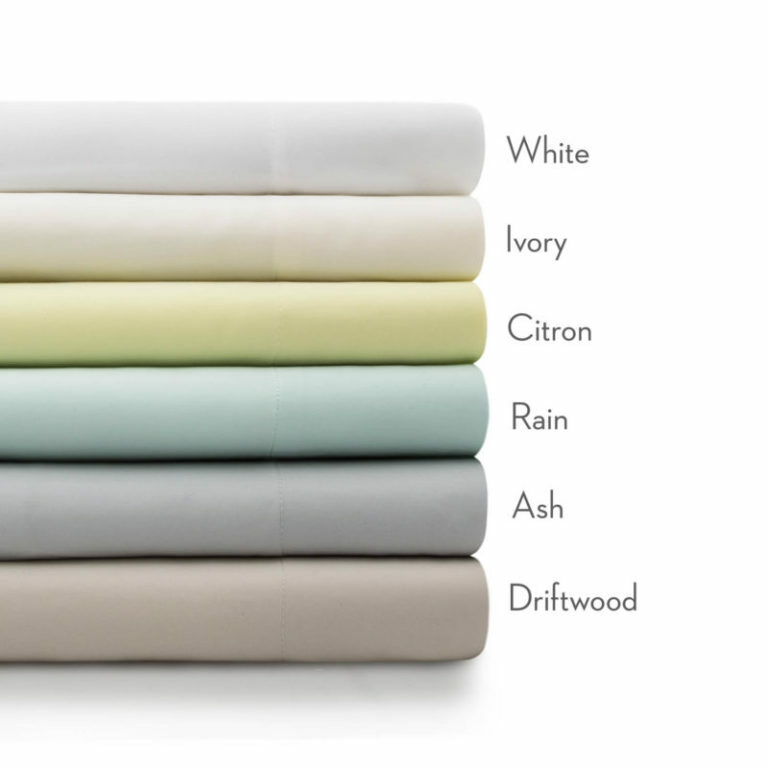 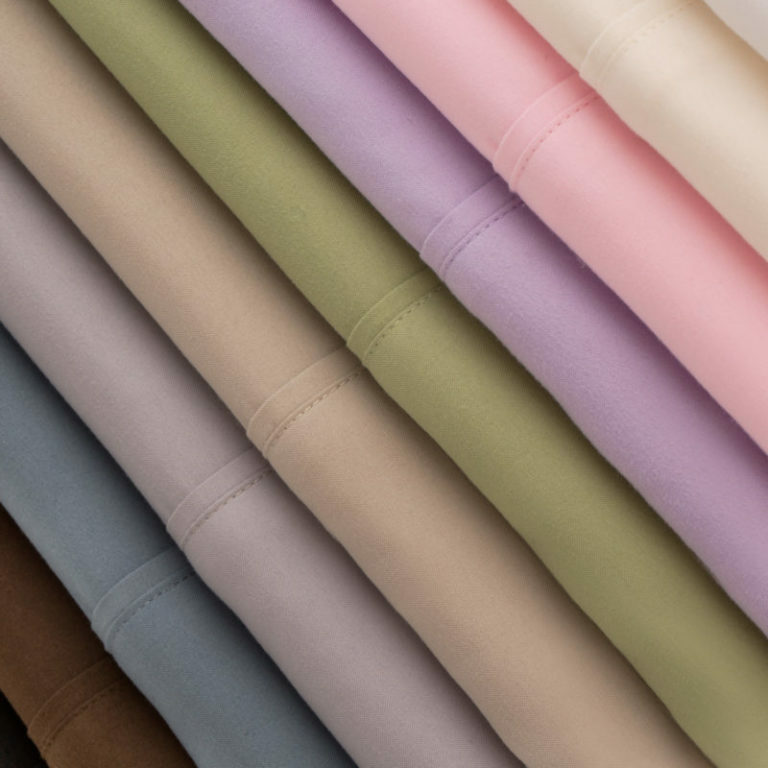 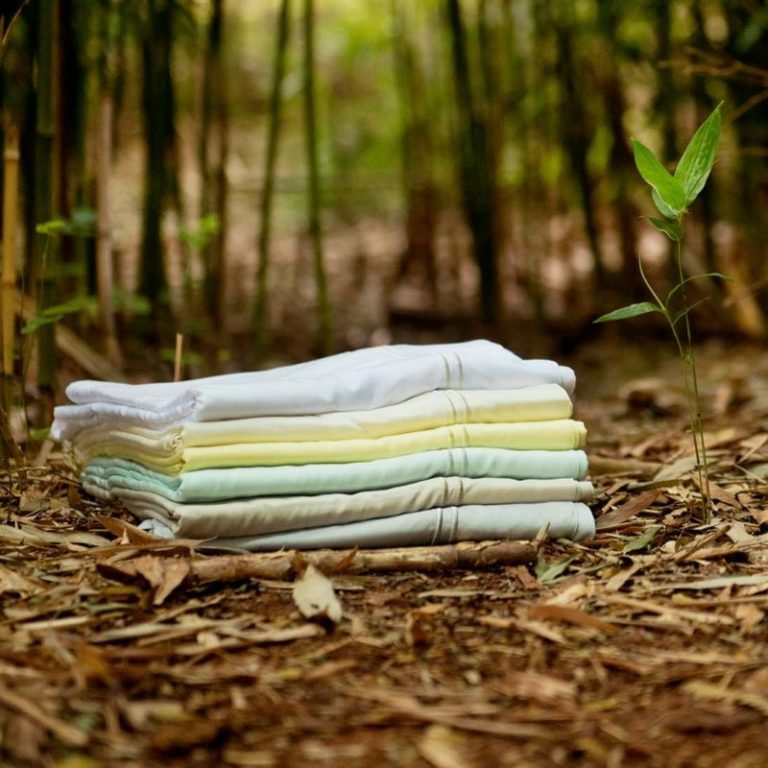 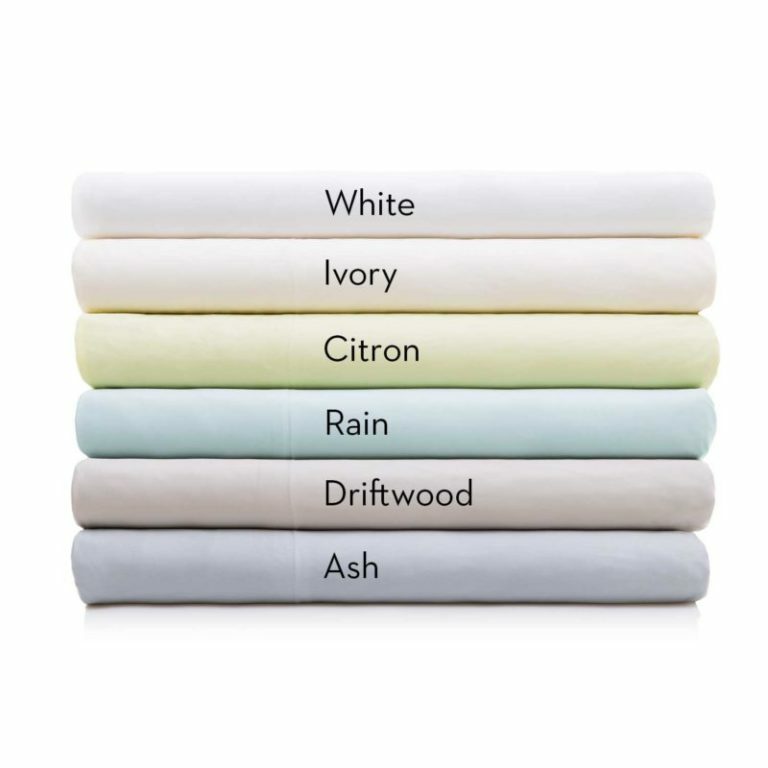 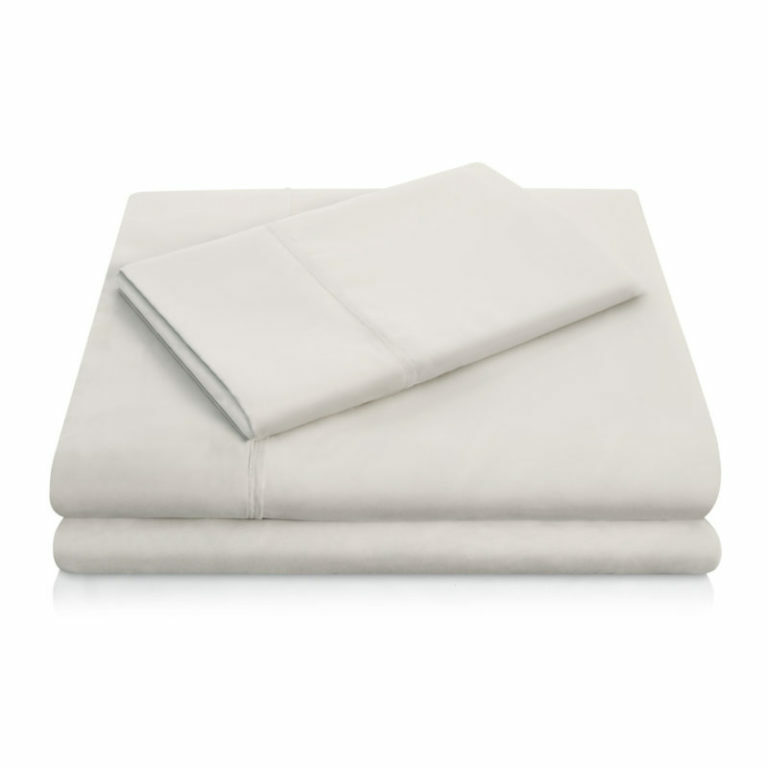 our sheets produce a silky smooth sheen perfect for year round refreshing comfort. 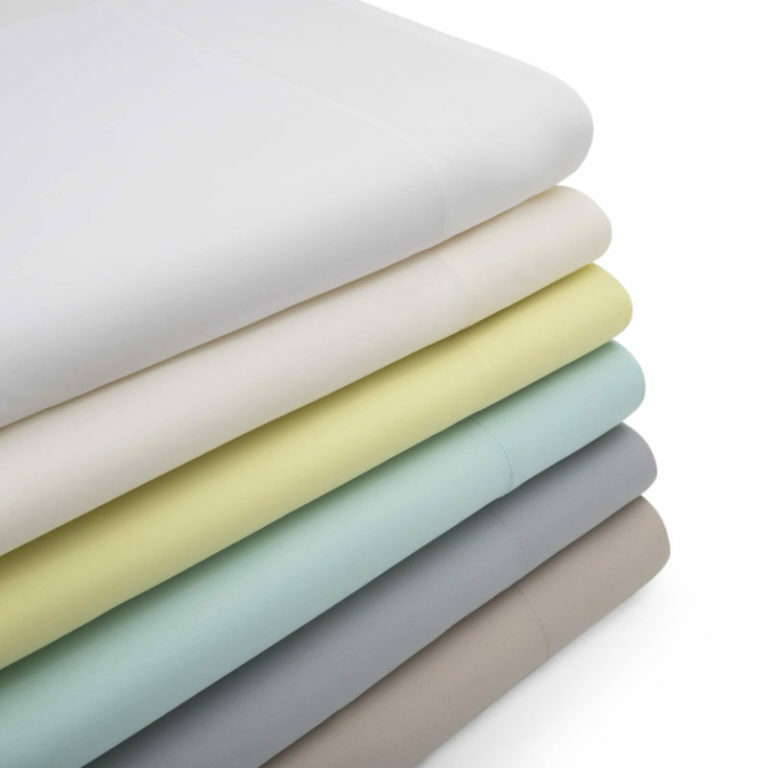 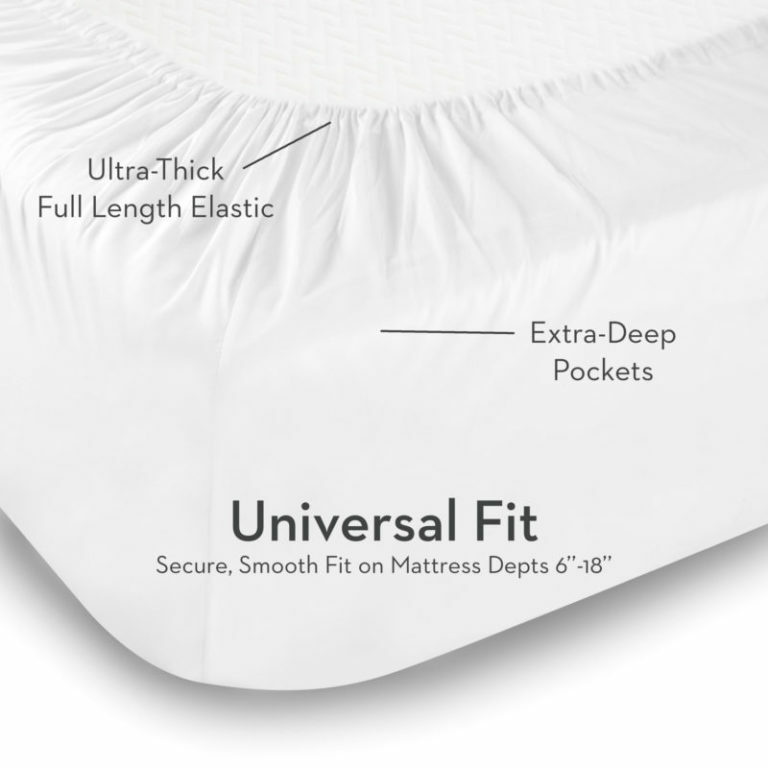 You just won’t find these elegant sheets of comparable quality for such a great price anywhere else.